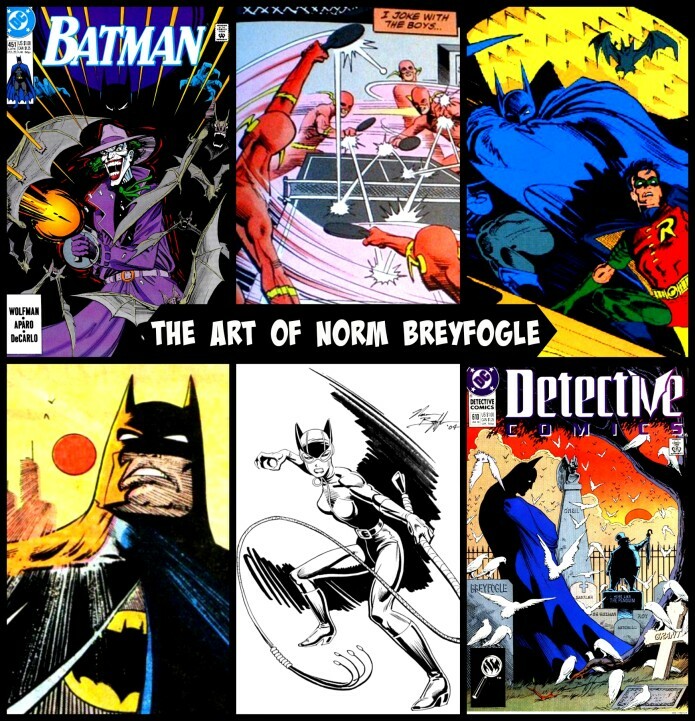 The news has finally come out that legendary Batman artist Norm Breyfogle passed away this past Monday at age 58. Norm had suffered a stroke that left him unable to draw back in December 2014, which also left him understandably devastated and depressed. His exact cause of death has not yet been released. I wasn't a close friend of Norm's, but we did interact quite a bit over the years. He was a very opinionated and serious, but also gracious man to his fans. 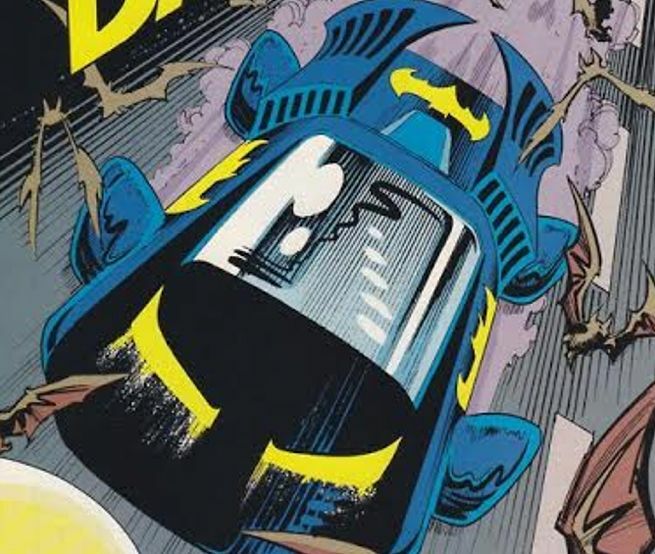 He was kind enough to help me with a lot of background information on the Batmobile that he designed (see below) when I was researching and writing the Batman's Arsenal book and would always take time out to interact. Norm would come and go from time to time online, sometimes getting very depressed and putting those emotions to words. He would each time recover and find a new fire to keep him going, but the loss of his artistic gift clearly took a very serious toll on him. Norm defined the Batman look for a generation in the late 1980s and early 1990s and will be always remembered by comic book fans for his numerous contributions to he legacy of the Dark Knight. 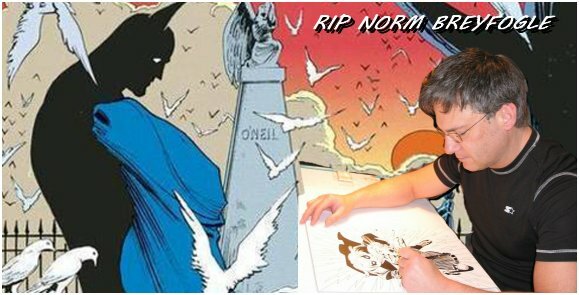 Thank you for everything you gave fans of Batman and DC Comics. Rest in peace, we won't forget you.